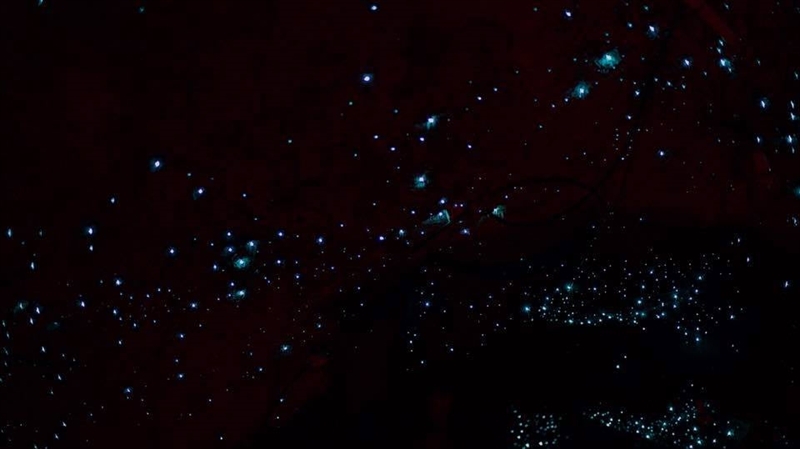 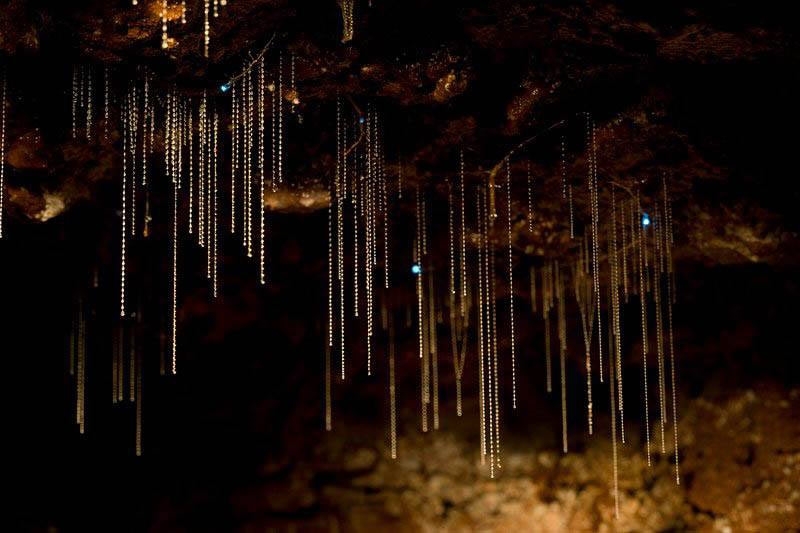 Discover a world filled with thousands of glowing lights at the Glow Worm Caves on Hartley Road in Mount Tamborine. 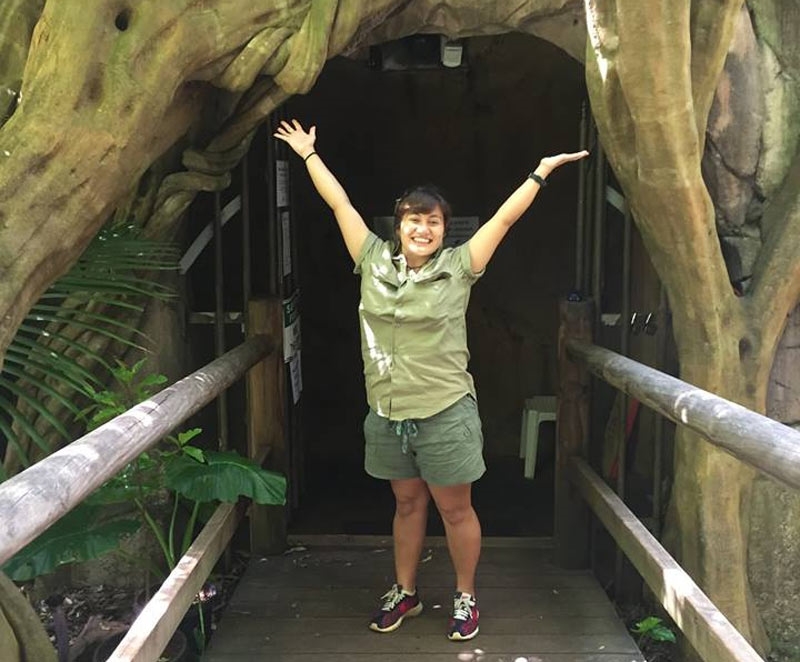 Nestled inside Cedar Creek Estate, this purpose-built cave - complete with realistic stalagmite and stalactite formations, water features and cave fish – delivers a magical experience for all ages. 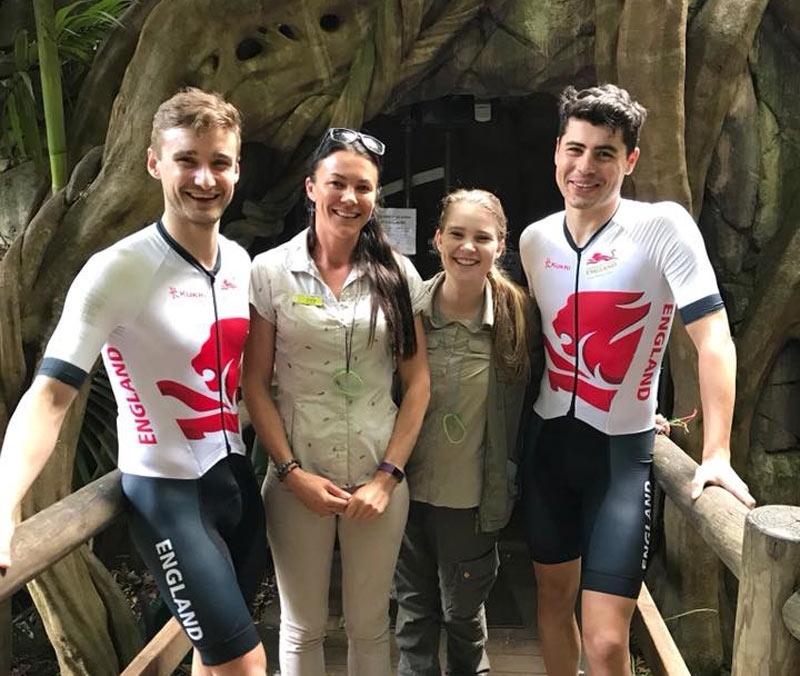 Qualified guides lead visitors on a short walk through the rainforest into the cave and an alley of shining stars, giving everyone a chance to meet a glow worm up close. 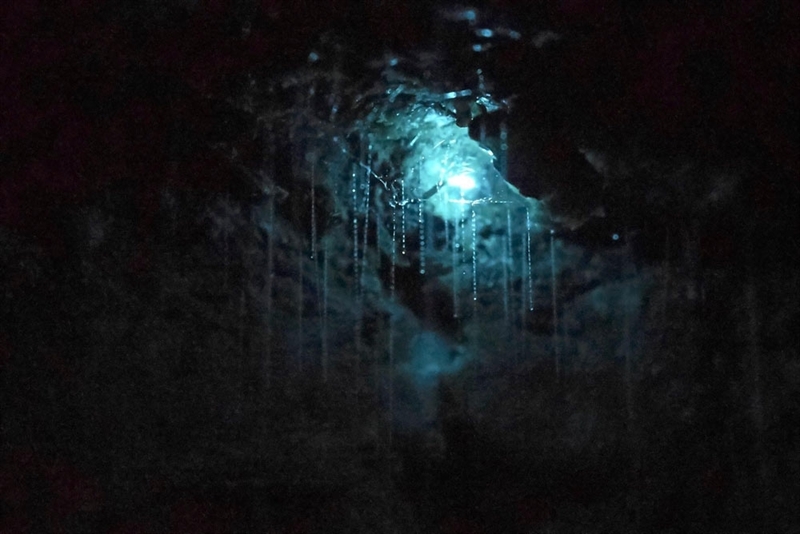 By offering an alternative to local colonies, this cave has helped increase wild glow worm numbers, hopefully ensuring the future survival of the species. 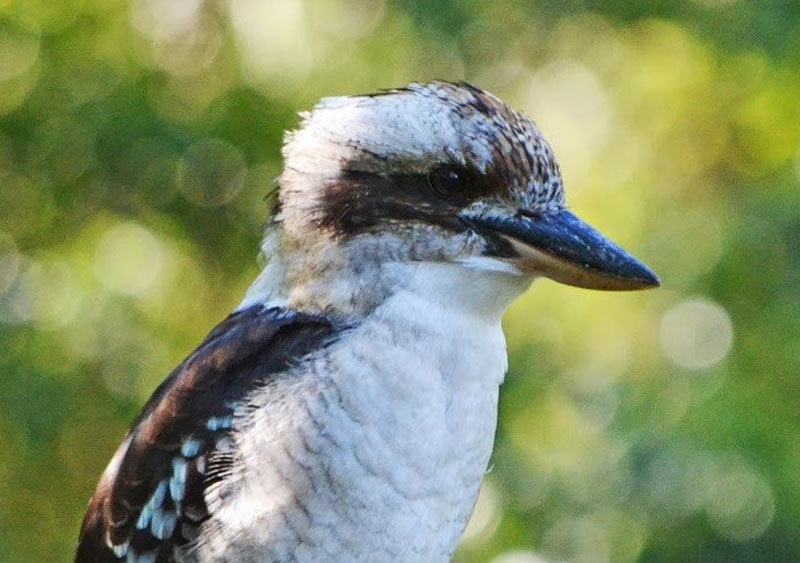 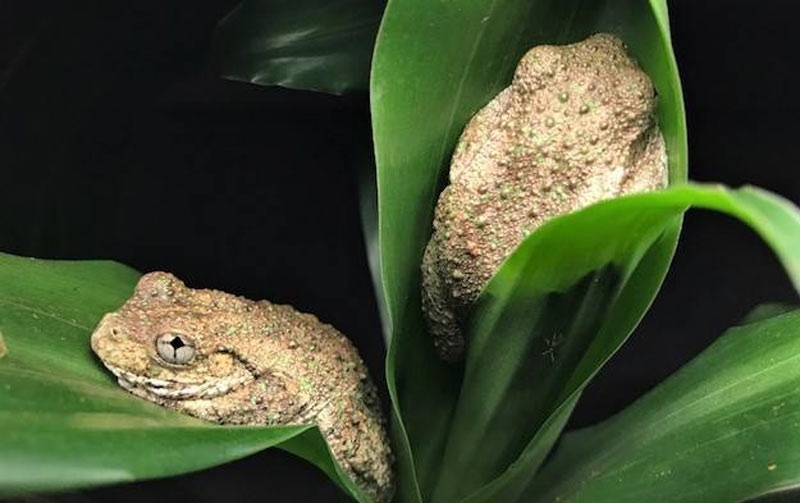 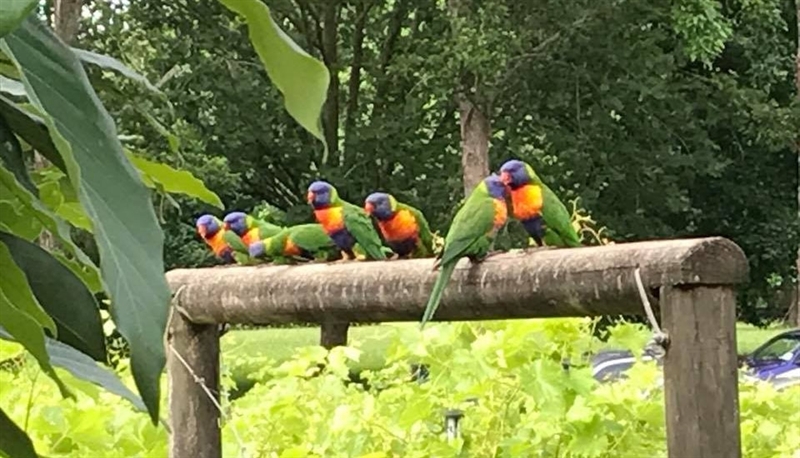 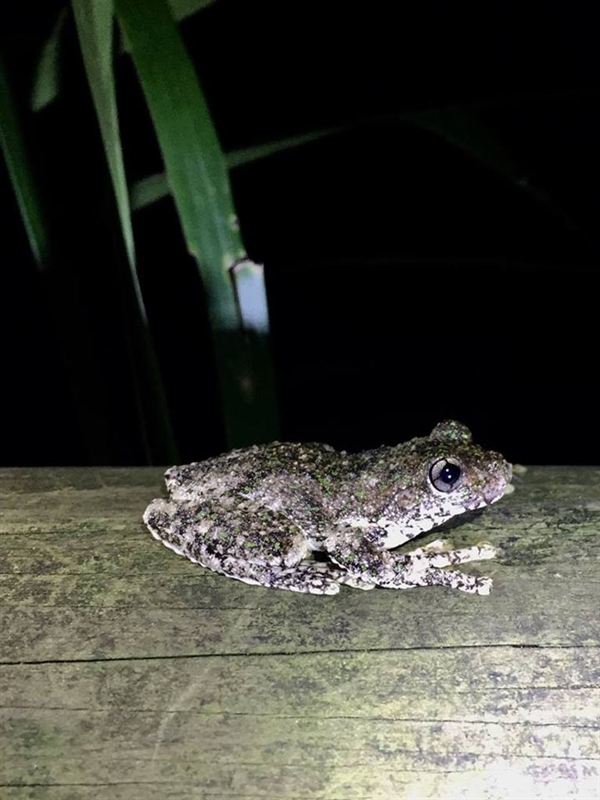 Take a twilight tour on Friday and Saturday, making sure to drop into Frog Hollow to see 10 different species of frog native to Tamborine Mountain.